Today marks the 150th anniversary of the start of the Civil War, and towns and cities across the country will be observing this day, and many other anniversaries connected with the conflict, over the next 4 years. Today I am profiling Dedham’s last living link to the “War of the Rebellion,” John E. Bronson. 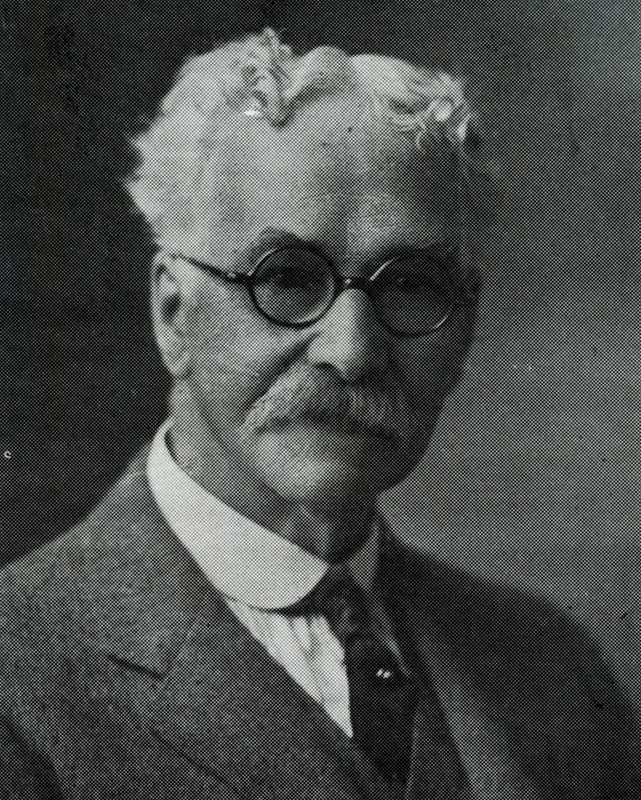 John E. Bronson died on April 7, 1943 at the age of 95. He had been Dedham’s sole surviving veteran for a number of years, and regularly marched in parades, visited schools and attended veterans’ encampments. He often entertained visitors in his home on Sanderson Ave. with stories of his war experiences, which included chasing General Robert E. Lee and witnessing his surrender at Appomatox. Bronson commanded Dedham’s G.A.R. (Grand Army of the Republic) Post 144 for 24 years, and was one of the last surviving 25 Massachusetts Civil War veterans. Bronson was born in the White Mountain town of Dalton, New Hampshire. The last surviving Dedham born veteran was Weston F. Hutchins, who died in 1932. The nation’s last surviving Union soldier was Albert Woolson, of Minnesota who passed away in August, 1956 at age 109. This entry was posted on April 12, 2011 at 5:37 pm and is filed under History/Mystery. You can subscribe via RSS 2.0 feed to this post's comments. You can comment below, or link to this permanent URL from your own site. You say he was the last Union soldier. Did we have any that fought for the Confederacy? None that I know of, although if there were one he was probably trying to live a quiet, anonymous life in this Yankee town. Framingham had a former Confererate gunboat captain move there in the late 1890’s who became a respected and prominent citizen of the town.